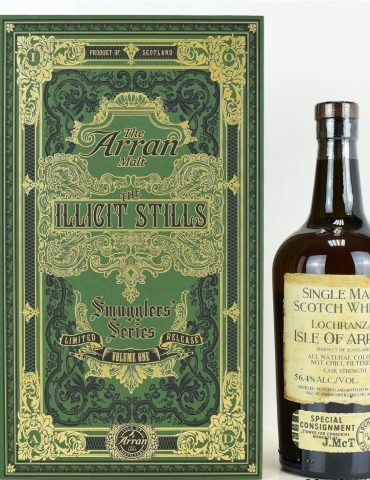 A super collectable bottle from The Arran Distillery: this is the 3rd volume in the Smuggler’s Series. 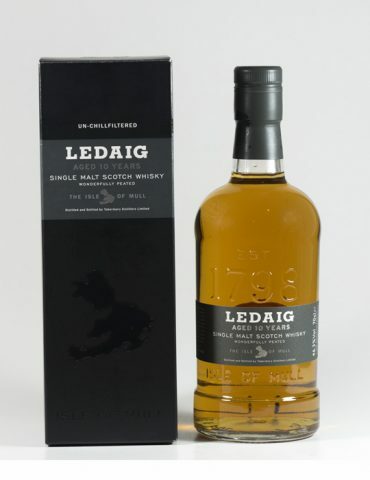 This is the final release in the Smugglers’ Series. 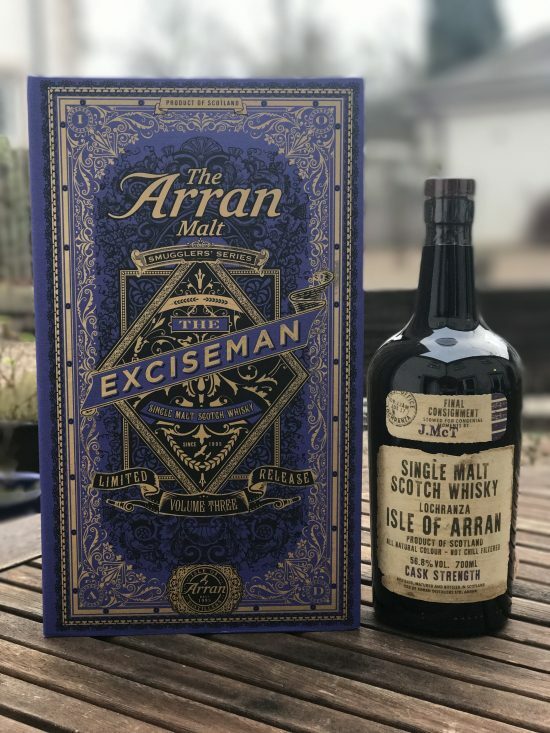 A trilogy of Arran Malts, which pay tribute to the island’s history of maverick distillers, and thier efforts to stay one step ahead of the government’s exise men. 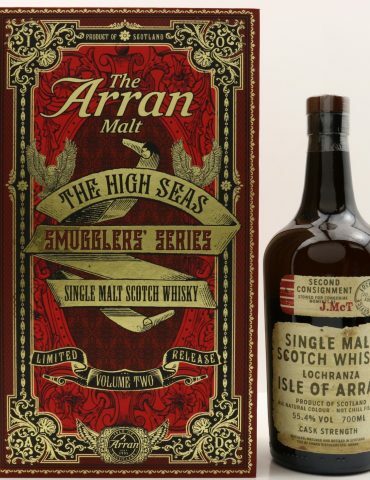 For the Smuggler’s Series Vol.III, just two cask types have been used. The small and portable (!) 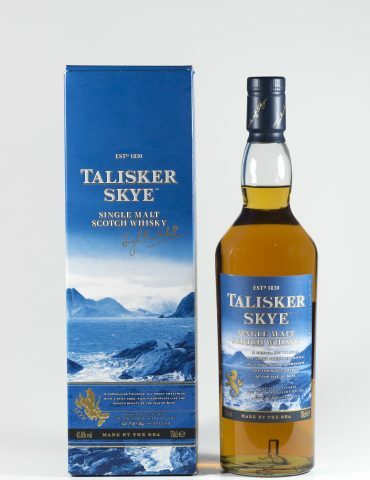 Quarter Casks used would have been much easier to hide, or spirit away upon the approach of the dreaded Exise man. 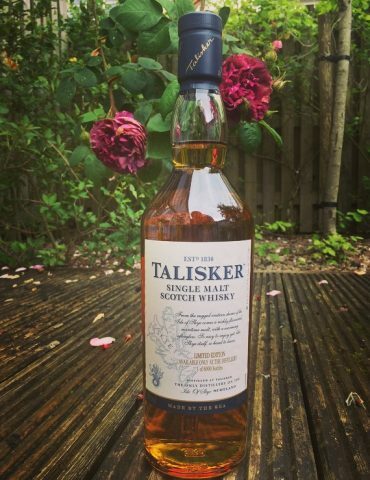 In addition, Madeira casks have been used to pay homage to the European smugglers who would have brought them over from the continent. Complete in a beautiful presentation book box.